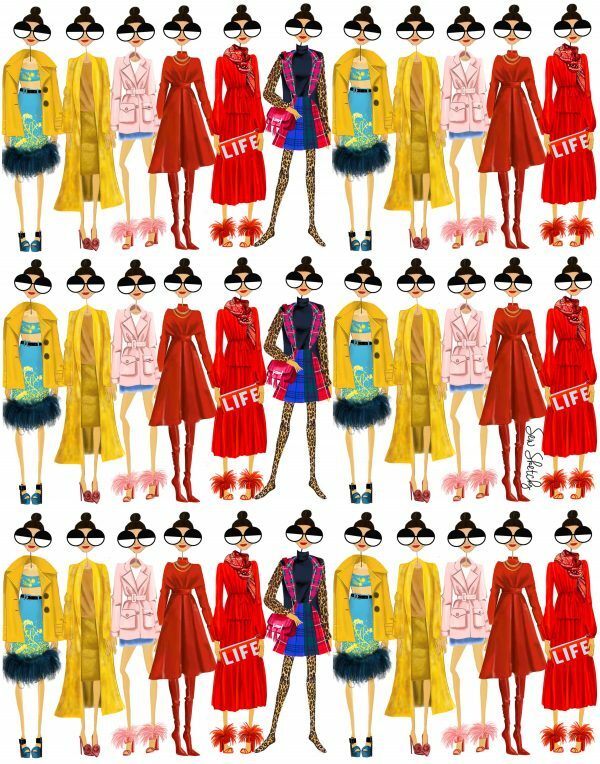 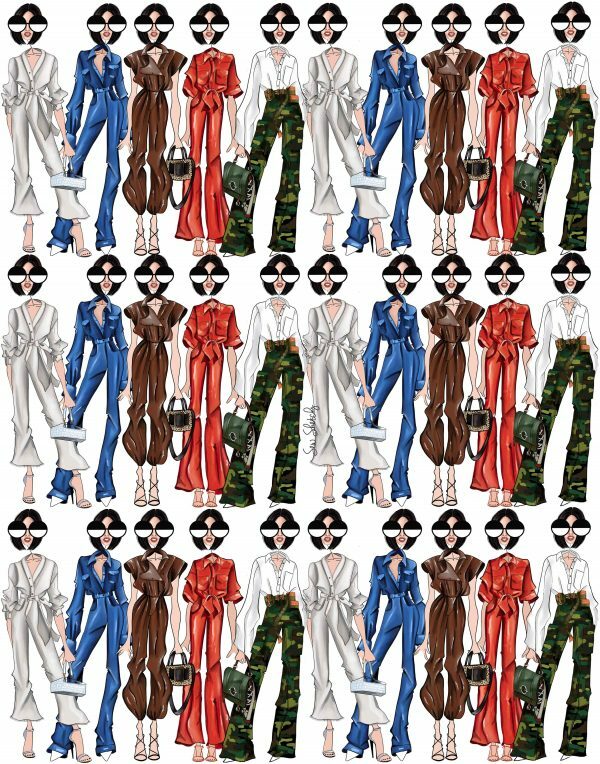 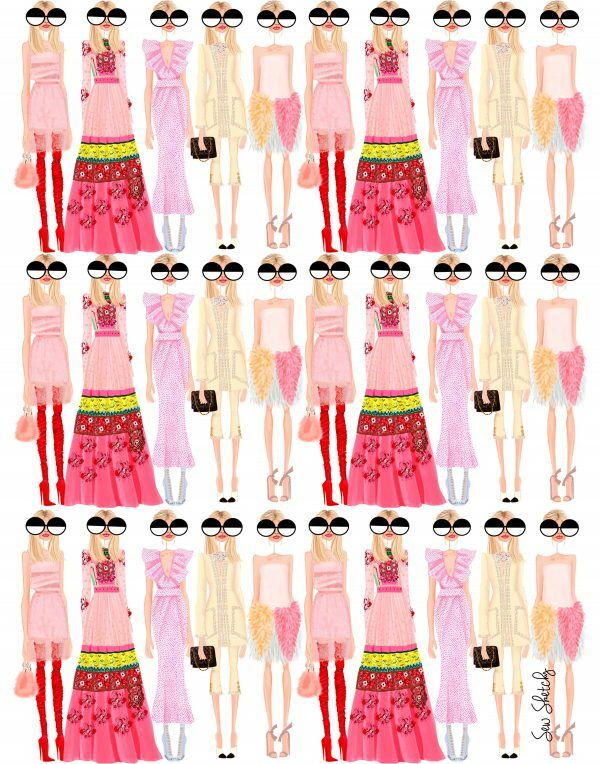 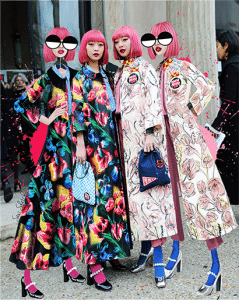 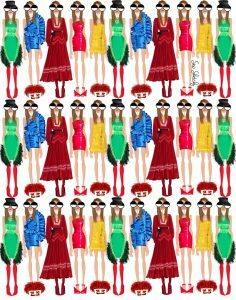 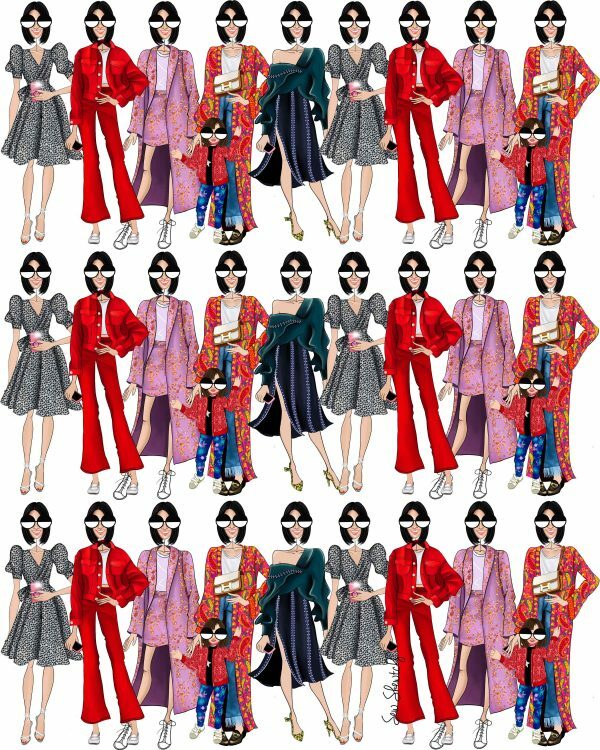 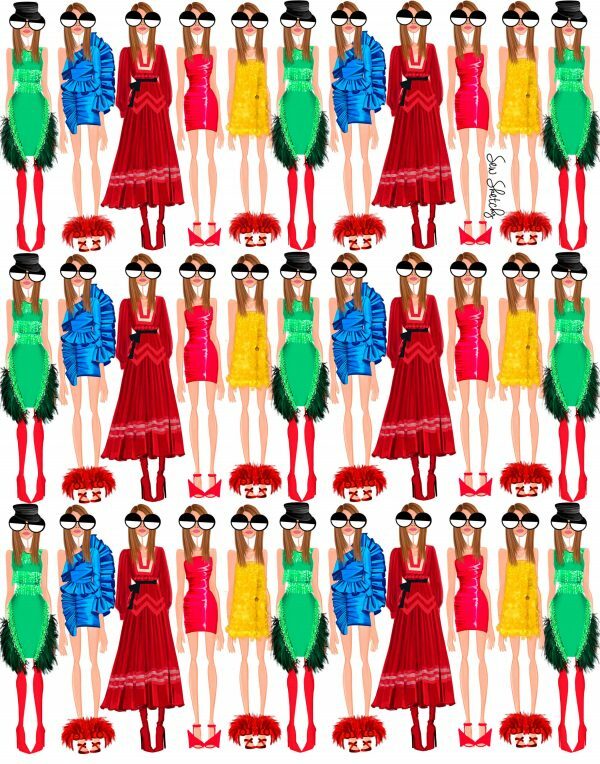 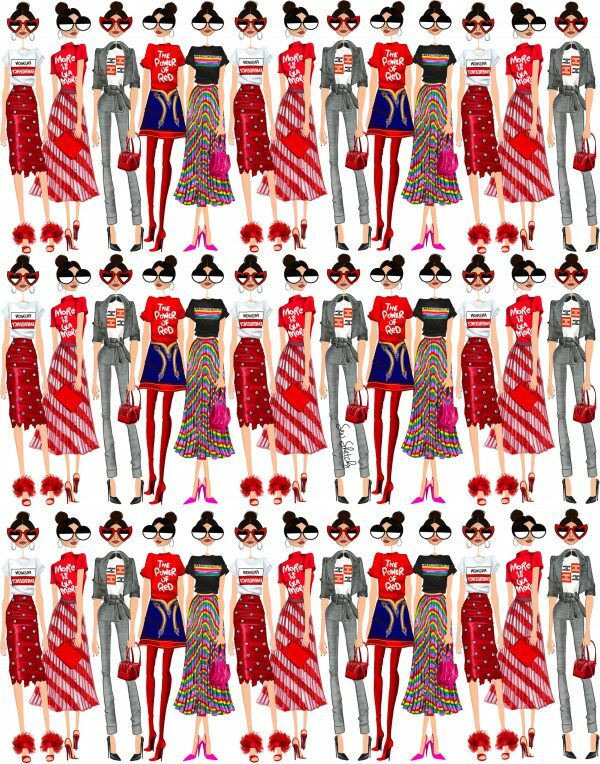 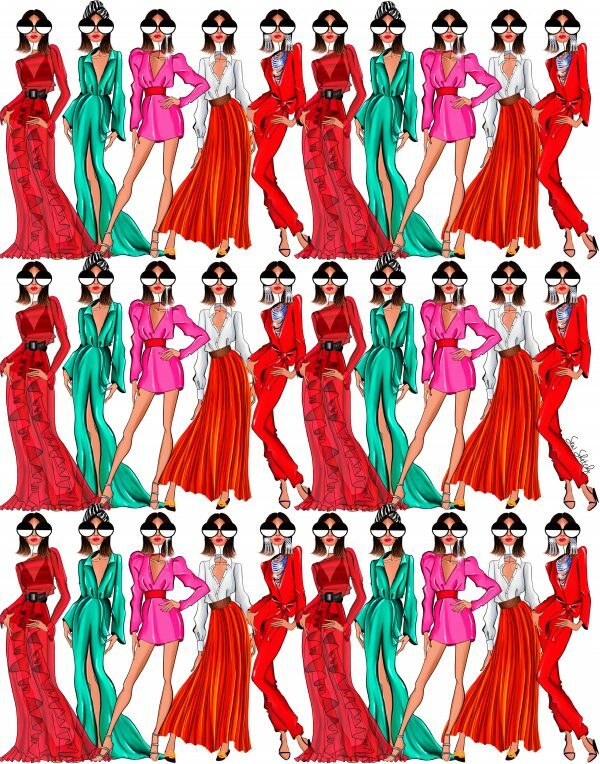 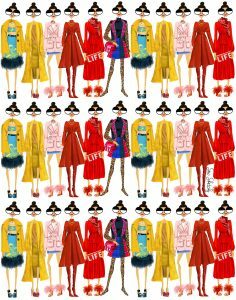 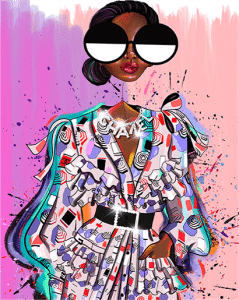 "This Is How You Fashion Week"
Inspired by a runway line sheet, Sew Sketchy creates a collection of her own by compiling all of her favorite looks that are worn by her most influential fashion celebs during fashion week. 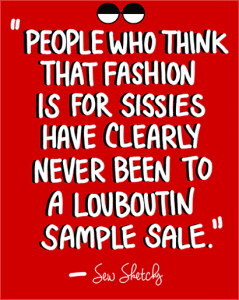 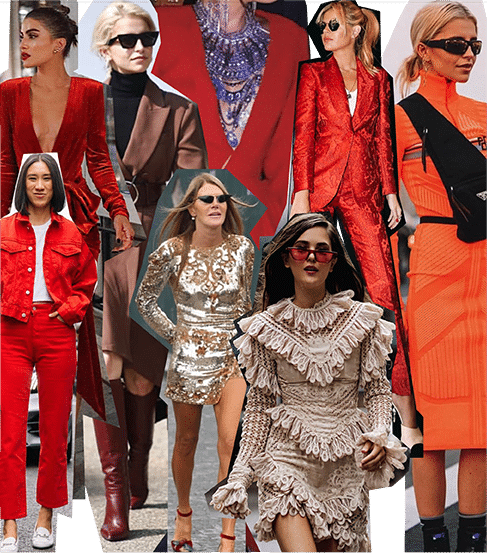 This evolving series is one of Sew Sketchy’s favorites because she gets to take inspiration on what each influencer was wearing during fashion week. 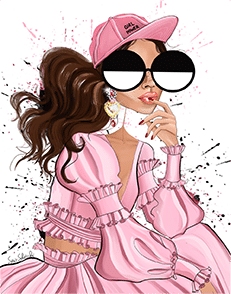 The selected influencers have a strong personal style and their own fashion tone which looks like a fashion collection in itself. 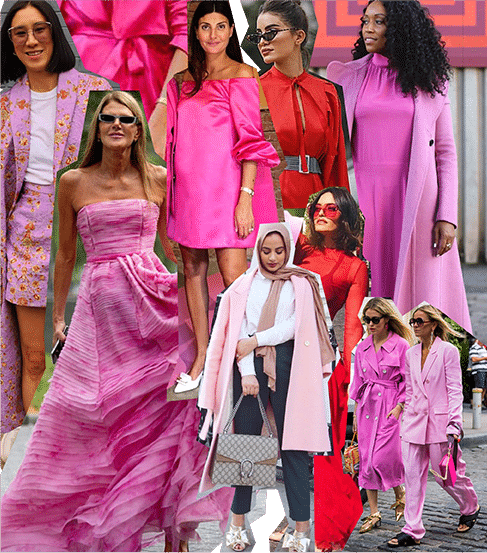 What Sew Sketchy is trying to say is that This is how you should fashion week because these looks exceed her expectation of perfection.